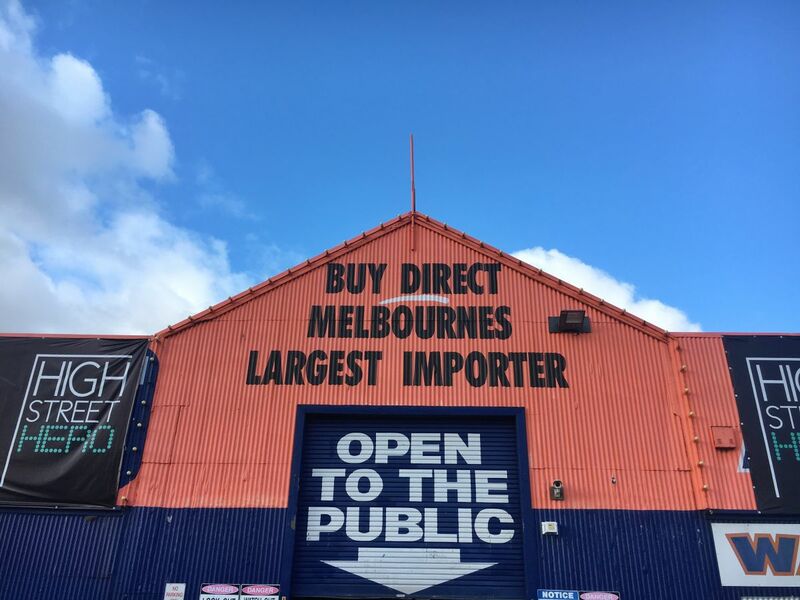 (This sale is always open) Recently we made it to the fast becoming popular destination for some cheap buys in Melbourne. 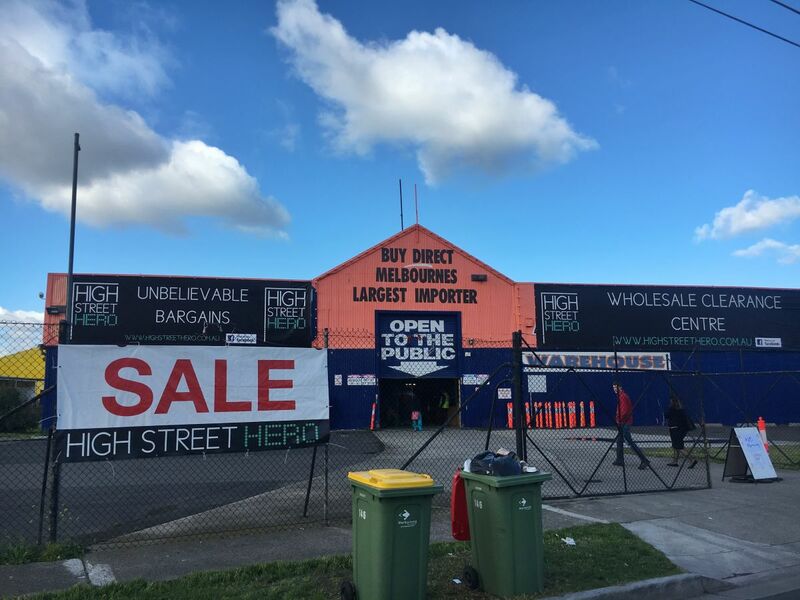 The high street hero is a huge warehouse located at Braybrook. 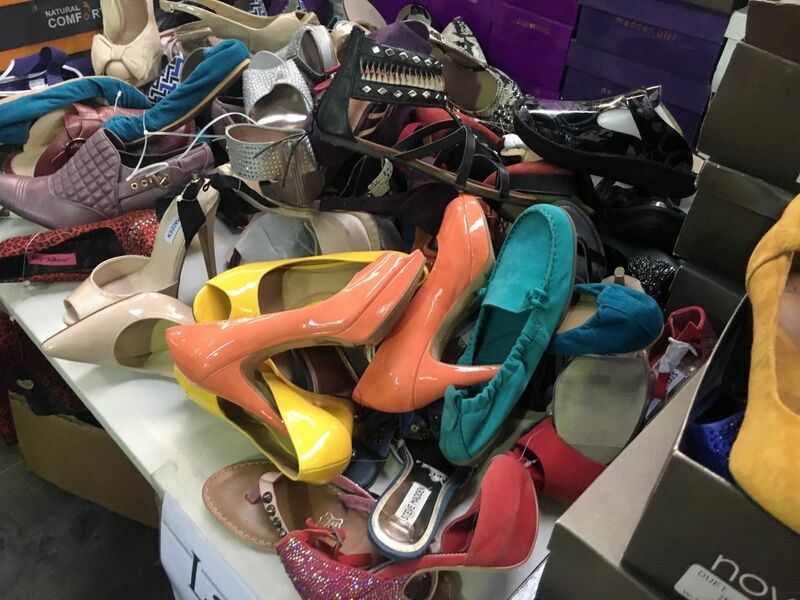 The huge warehouse offers almost everything in apparels, dresses, accessories, shoes etc. at a really cheap price. If you are after really cheap stuff we recommend the place. Might not be the best of the best in quality but really cheap. 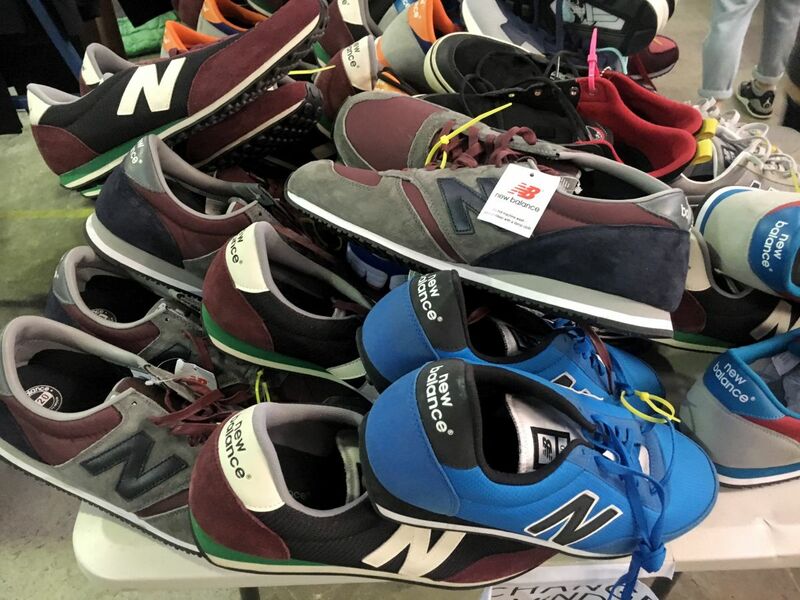 Please be informed that this is not like a pop up sale but a warehouse sale that is always open. The prices are super cheap hence don’t expect the highest quality but you will definitely find some good value here. 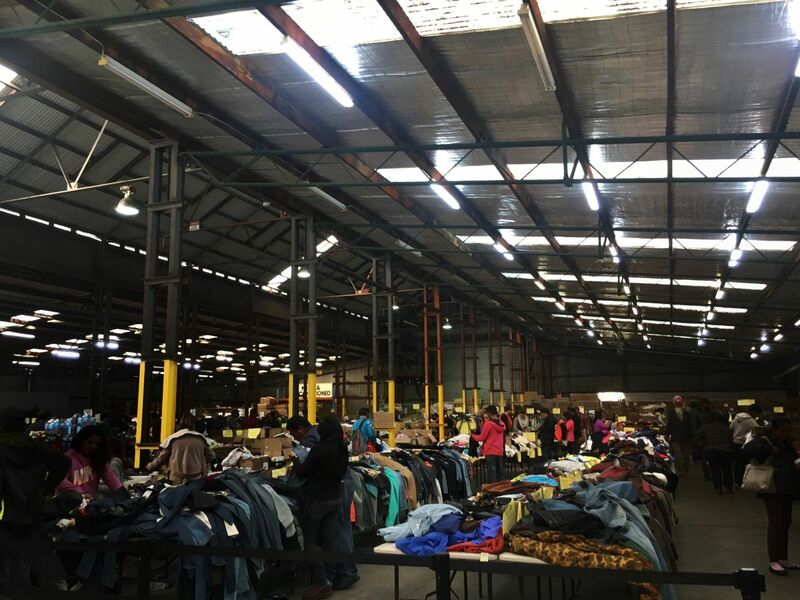 Please be informed that this is not like a pop up sale but a warehouse sale that is always open. The prices are super cheap hence don’t expect the highest quality but you will definitely find some good value here.